Gary D. Zanercik is Senior Of Counsel in Nutter's Real Estate Department. He has more than 40 years of experience in all aspects of real estate law. Gary is a problem solver. He combines deep technical knowledge with the ability to analyze and synthesize complex fact patterns quickly. The result is efficient achievement of the client’s goals, whatever the underlying legal issues. 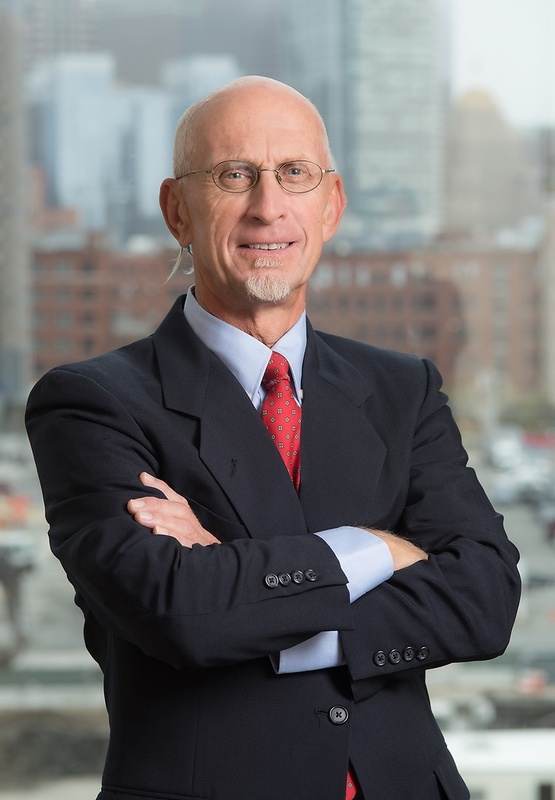 Gary is one of the attorneys who was involved with the original real estate development in Boston’s Seaport District, i.e., the Seaport Hotel, Seaport East, and Seaport West Offices, and several more recent projects in the area. For many years Gary served as head training partner for the developing lawyers in the firm, both in substantive law areas and in cultivating efficient practice habits. Gary is a qualified Massachusetts Land Court Examiner.